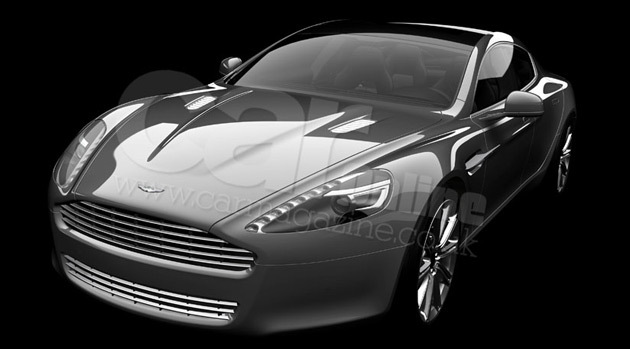 Aston Martin has released the first official image of new Rapide four-door coupe, which production is estimated to start in 2009. Early we show some spy photo of prototype testing. It shows that the production account will elude the tiny margin air intakes on the front mega that was first exposed on the view account, while the sides select up a new jolt line that runs almost the entire duration of the body. According to CAR mag, the rear of the production Rapide also sports a vaguely different profuse and bootlid to the original thought, as well as some rare chrome detailing.